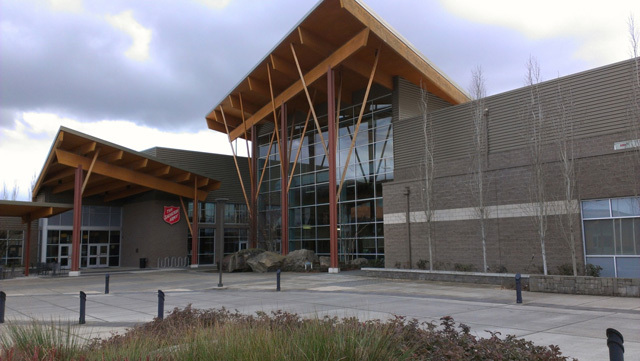 Project Description: The City of Salem was selected to receive a $40 million, 92,000 square foot community center. The facility in Salem is one of a hundred to be built throughout the country. The center is located in north Salem and features two indoor pools, a gymnasium, a chapel, a commercial kitchen and instructional space on a 10.65 acre site. Westech Engineering worked early in the project with the general contractor and design team to achieve LEED silver certification.